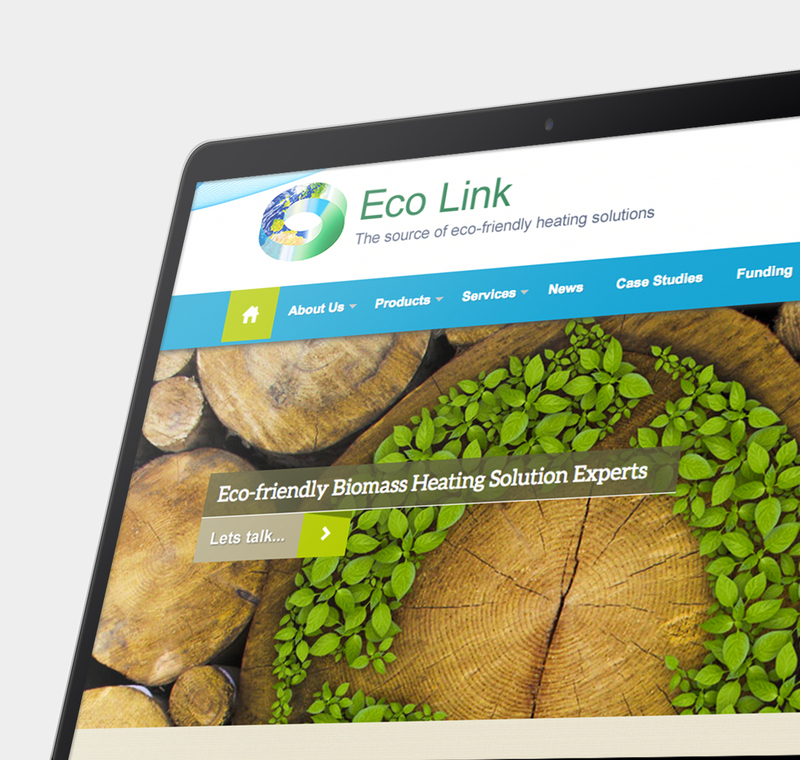 We were asked by our good friends at Skylock IT to provide a new responsive website and content management system for eco link biomass boilers. 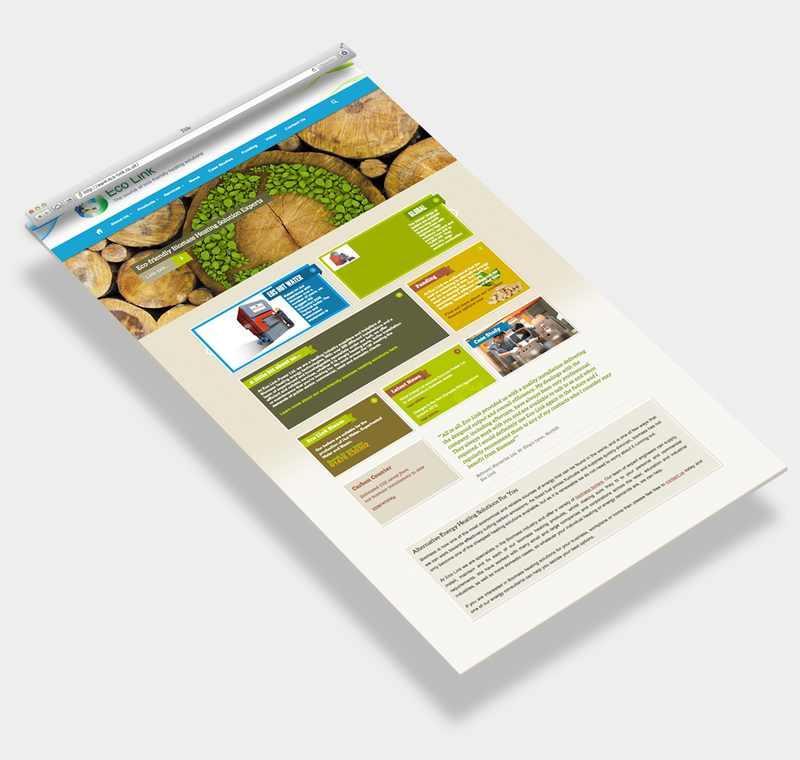 We designed a fresh, contemporary and more user-friendly interface. Along with integrated Umbraco .NET CMS, we were also commissioned to provide two promotional videos for eco link.